Just like most of you, I watched the 84th Annual Academy Awards show over the weekend, and it made me think about all those wine awards that are displayed in the tasting rooms of so many wineries. 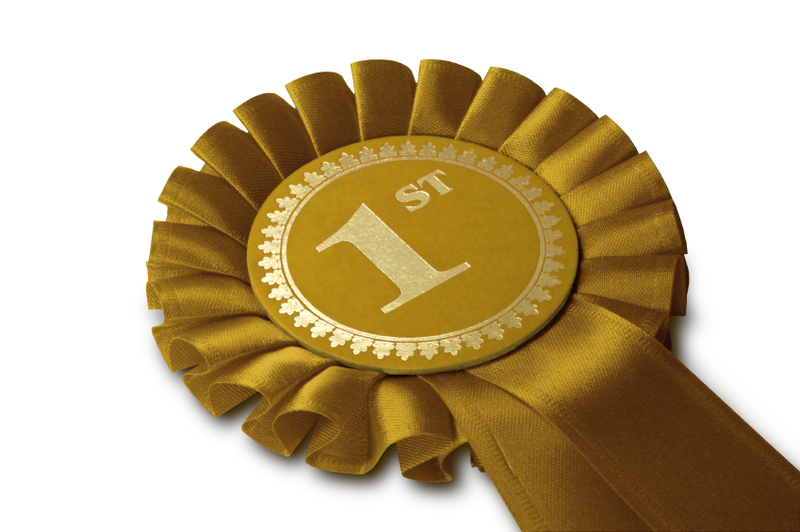 I have always found it amazing how many wineries have won gold, silver or bronze award ribbons at wine competitions. When was the last time you actually looked at the awards that "so and so" winery won, and decided to buy a wine based on that award? Granted, it may be a very good wine, but really, are there that many meaningful wine competitions out there? 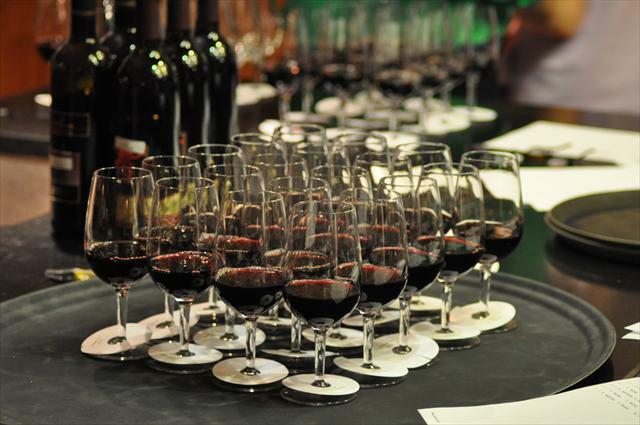 A little research shows there are hundreds of wine competitions that can be entered. And, my guess is that a small winery would want to enter as many as possible to build up their "street cred" with the buying public, as well as wine shops and restaurants, by marketing the awards they have won.. 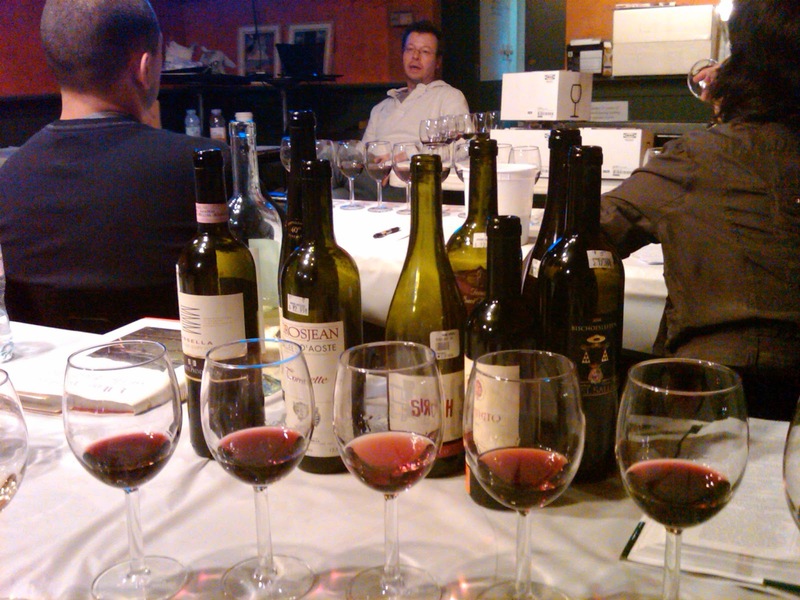 The most common wine competition is done by blind tasting. The wines are grouped by grape variety, and tasted by trained experts, who are familiar with the common characteristics of that grape variety. They judge color, aroma, taste, finish and balance of the wine, and narrow it down to their top choices. The group of experts then review their notes, compare, and come to a conclusion for the entire tasting team. Some would argue that this doesn't necessarily mean these are the best award winning wines....they were just the best award winning wines in this particular group of submitted entries. Small group...better potential results for the entrants. So, if winery enters their dry Riesling (not too many winemakers making this in California) into the competition, they would have a better chance of receiving an award, than those entering into the Chardonnay tasting. Some competitions rely on the public to taste the wines. These types of competitions may lead to a favorite wine, but not necessarily a good example of the grape variety. There was an article in the Los Angeles Times, written a couple years ago by Jerry Hirsch, where he sited a study of 13 U.S. wine competitions, with little consistency in results,"The study said that of almost 2,500 wines that were entered in more than three competitions, 47% won a gold medal in at least one contest. However, of those gold medal winners, 98% were regarded as just above average or below in at least one of the other competitions." For over 150 years, the California State Fair, has been one of the largest wine competitions, for a variety of California produced wines. In 2011, more than 600 wineries entered over 3000 wines. Because of the large volume of wines submitted to the competition, a wine winning an award here, would hold more "weight" than an award won at a local art and wine festival....so it might make sense to determine where those award ribbons (the bigger the competition, the better the value of the award), hanging in the tasting room came from, and take into consideration the grape variety that was judged. For a list of some of the wine competitions across the country, check out this site. Better yet, if you really want to check out the wine, and determine how good it really is...go to the winery, meet the winemaker, learn about his/her vineyard and vinification methods. Try the wine, and buy what you like. Wine is an experience of taste, aroma, and emotional connection with the winery. Oh sure, take a look at their awards too, then judge for yourself. 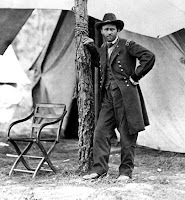 When I was a kid, we used to get two 3-day weekends, as we celebrated both Washington’s and Lincoln’s birthdays. Now we get one 3-day weekend, and not much discussion about the leaders of the United States. So, I thought it might be fun to dig up some little tidbits of information, about the president’s drinking “habits”. Wine has been with us since the Pilgrims landed on Plymouth Rock. There are even stories that they landed at the first available spot, because they were out of alcohol…who really knows? 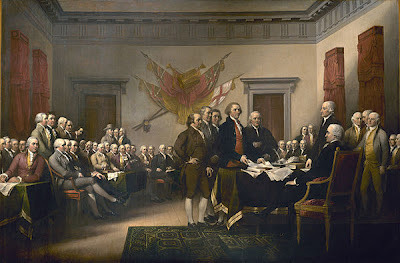 What we do know, is that our founding fathers saw fit to celebrate the signing of the Declaration of Independence with "50 bottles of Madeira, 60 bottles of Claret, and 22 bottles of Port". In fact, the seizure of a cargo load of Madeira, from John Hancock’s sloop, predates the Boston Tea Party. As for each of the U.S. Presidents, many were known for their drinking habits. It is well documented that Thomas Jefferson was a wine aficionado. As ambassador to France, he developed a keen understanding and appreciation of French, Italian, Spanish and Portuguese wines. But French Bordeaux and Madeira seem to have been his favorites. 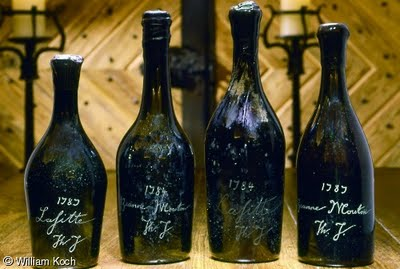 Jefferson is responsible for stocking the wine cellars of the first five Presidents. One of my favorite presidential wine quotes is from Thomas Jefferson: "No nation is drunken where wine is cheap, and none sober where the dearness of wine substitutes ardent spirits as the common beverage. Wine brightens the life and thinking of anyone." Andrew Jackson was known to drink rye whiskey straight, but liked to serve “Daniel Webster’s Punch” at White House functions. The punch consisted of lemons, sugar, green tea, brandy, claret, champagne, bananas, orange pineapples, cherries and strawberries….basically, “Jungle Juice”. Martin VanBuren was known to drink for days and not show any signs of being intoxicated, so his friends gave him the nickname "Blue Whiskey Van." In fact, during the 1840 Presidential election, William Henry Harrison's campaign painted Van Buren as an alcoholic, which contributed to him losing the election, or could it have been that during his campaign, the hard cider flowed so freely, that Harrison became known as the “Hard Cider Candidate"? The only bachelor to occupy the White House was James Buchanan. His inauguration must have been quite a party. The shopping list shows guests were served 400 gallons of oysters, 500 quarts of chicken salad, 500 quarts of jellies, 1,200 quarts of ice cream, eight rounds of beef, 75 hams, 60 saddles of mutton and four of venison. Plus, he had a $3,000 wine budget. Not bad for those days! Chester A. Arthur’s favorite meal was a mutton chop with a glass of ale, or a slice of rare roast beef with hot baked potatoes and fruits. Accompanying this was a glass of claret. Theodore Roosevelt had a sweet tooth and usually used as many as seven lumps of sugar in his coffee. His biggest gourmet interest was exotic tea. He was not fond of alcohol. William Howard Taft joined with the temperance movement, and drank "simmon beer," a drink brewed from persimmons. John F. Kennedy's inaugural dinners emphasized American specialties: crab gumbo, lobster Newburg, even tuna salad. But at formal dinners, classic French cuisine reigned supreme. President Kennedy was known to enjoy cold beer, while Mrs. Kennedy drank daiquiris. Richard Nixon, was known to serve wines from California (probably the first president to do so), but he still preferred French Bordeaux, and was known to have a secret bottle of Château Margaux at his tableside, while his guests were served something less spectacular. 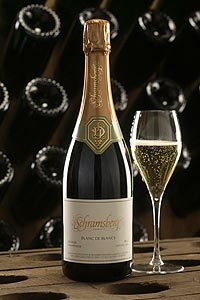 When it came to his famous toast with the Chinese, he served a 1969 California Schramsberg Blanc de Blanc. But in private, he toasted Henry Kissinger with a 1961 Chateau Lafite. Nixon set the precedent for American Sparkling wine. Reagan and George H.W. Bush poured Sonoma's Iron Horse while ending the Cold War with Gorbachev. And, Chandon, Gloria Ferrer, Roederer Estate, and even Gruet have been added to the rotation of the White House cellar. Boeger, in El Dorado County, likes to note they were the first Zinfandel served in the White House. It was under Reagan. But, a June 1, 1984, Washington Post article said Reagan's favorite wine was actually Beaulieu Vineyard (BV) Private Reserve Cabernet Sauvignon. Barack Obama is no exception to drinks in the White House. On the heels of his "beer summit" in July 2009 he poured Domaine Chandon's sparkling wine (Blanc de Noirs) at all state dinners and other White House events. With all this talk of wine, did you know that Bourbon is the official spirit of the United States, by an act of Congress? And, it is said that the national anthem of the US, the "Star-Spangled Banner," was written to the tune of a drinking song. Can't say I know that drinking song. So there you have a little history of the drinks of our country’s leadership. I’ll leave you with one more Thomas Jefferson quote. “I think it is a great error to consider a heavy tax on wines as a tax on luxury. On the contrary, it is a tax on the health of our citizens.” Boy, you gotta love Jefferson….and his birthday isn’t until April 13th…right at tax time. You've heard me mention the word "Sommelier" numerous times, heck, that's the name of this wine blog, But, what is a Sommelier, and what should you expect from one? It is thought that the word "Sommelier" (pronounced as Som-al-yay) comes from the old French word sommerier, meaning provisions officer. Today, the word has come to define a position on the field of hospitality, having to do with wine, wine service, along with wine inventory and purchase. Many fine restaurants employ a Sommelier to manage all aspects of their beverage service (including spirits, beer, coffee, water and tea). When you go to a restaurant, how can you use the Sommelier? First, don't be afraid to ask for help in your wine selection. If you have a good Sommelier, his/her goal should be to enhance your dining experience. When you look at the menu, what do you look at first? Price? Food? Wine list? If you are like me, I look at the wine list, then figure out what dinner item will go best with the wine I want to try, but I'm sure most of you look at the menu, then try to figure out which wine to go with it. This gets particularly tough when you have a group, and everyone is ordering something different. In these different cases, let your Sommelier know what your budget is. This embarrassing moment can be avoided, by simply pointing to the wine list, and telling your Sommelier that you'd like something "in this price range". Share your knowledge of wine. If you can describe the styles you like, that will be helpful, but if you really don't know, tell your Sommelier what wines you do like. 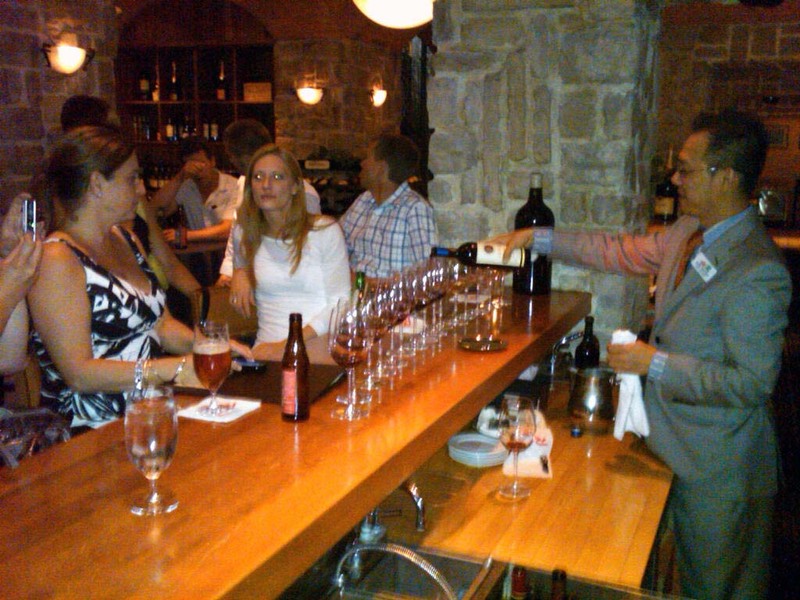 The job of the Sommelier is to know and understand different wine styles, wine regions, food pairing, and wine service. Think if a Sommelier as your private wine expert for the evening. There a numerous organizations and associations that certify Sommeliers. Probably the best known are the Court of Master Sommeliers and the International Sommelier Guild (ISG). The certification is an extended (and ongoing) educational process, that includes multiple choice, and essay exams, as well as service demonstrations, and of course blind tastings and judged tasting notes. For a recap of my experience, check out one of my original blog articles by clicking here. I am a certified Sommelier, earning my SGD (Sommelier Guild Diploma) with the ISG, and up to level III with the WSET (Wine & Spirits Education Trust). In my case, I do not work in a restaurant. 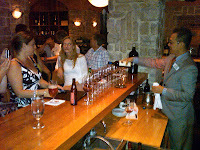 I choose to conduct wine tastings, wine tours, and educate. I started this blog to answer your questions and educate. Many of you have taken me up on that offer, and have sent me private e-mails for food pairings, and wine suggestions. When you do, those questions give me ideas for my blogs. So, keep them coming. It's almost Valentines Day, and you know what that means? .....You'll be paying a fortune for roses. But, if chocolate is part of your gift giving, why not pair that with a nice bottle of wine? 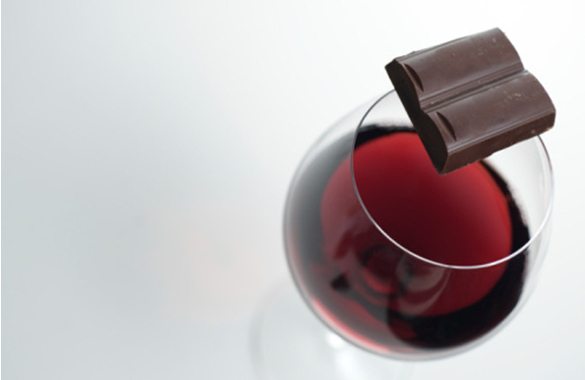 Wine and chocolate seem as if they were meant for each other. But not all wine, or chocolate, are made equally for this pairing. Let's first take a look at chocolate, then a quick look at our pairing "fundamentals", followed by some suggested wine to go along with your chocolate. Just like coffee, chocolate is the processed result of a bean. The cocoa bean is roasted and ground into a mix of solids (cocoa solids) and liquid (cocoa liquor). 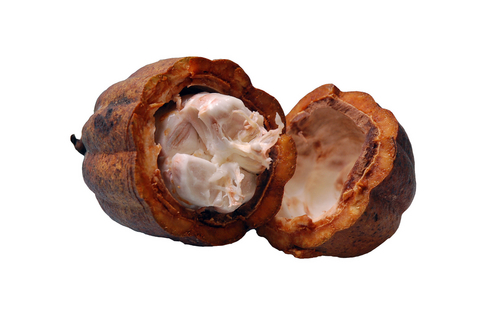 The cocoa liquor can further be processed into cocoa solids and cocoa butter. 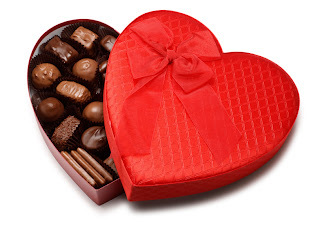 The style of chocolate is determined by the percentage of solids, liquor, fat and sugar. For example, bitter (or unsweetened) chocolate is pure cocoa liquor. Moving down the scale of bitter to sweet, we have dark chocolate, bittersweet chocolate, semisweet chocolate, milk chocolate (which includes milk solids in addition to sugar, fat and cocoa solids). Then there is white chocolate, which is made without any cocoa solids (only cocoa butter, sugar and milk). Chocolate has a natural affinity to pair with certain foods. Think about the last candy bar you had, or chocolate dipped fruit. What comes to mind? Almonds, caramel, cherries, raspberries, coffee are just a few that I think of, and as it turns out, many wines have these same aromas. While a lot of red wines have chocolate aromas, they tend to be dry, tannic wines. Remember one of our pairing "rules"...make sure your wine is sweeter than your dessert, or else the wine will taste flat. For this reason, bittersweet chocolate works best with wine. That doesn't mean we can't pair with milk chocolate, it's just a little more limited in our choices. Remember to match lighter, more elegant chocolates with lighter-bodied wines and stronger chocolate with more full-bodied wines. Here are some of my suggestions, based on the aromas, and sweetness of the wine. Most of these are going to be dessert or fortified wines. Banyuls - a sweet fortified wine from Southwest France with flavors of vanilla, cinnamon, blackberries, and dried fruit (depending on the age). Malaga - a sweet fortified wine made from a blend of Pedro Jimenez and Moscatel grapes, with pronounced grape tastes. 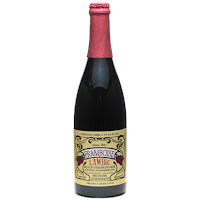 10-year old Tawny Port -a sweet fortified red wine with ripe, rich fruit and nuttiness.Older versions of Tawny Port will lose their ripe fruit flavors.so stay with a younger wine, or even a Ruby Port. Brachetto d'Acqui - a sweet, semi-sparkling red wine with floral and fruit aromas (one of my personal favorites with chocolate). Look for it in the Italian section of your favorite wine store. Madiera (Bual or Malmsey) - Dark colored "cooked" wine with toffee, caramel, and nut aroma. PX Sherry - A sweet Sherry, that is usually dark brown in color, with flavors of caramel, fig and coffee. Orange Muscat - a sweet wine it, you guessed it, orange aromas. Serve with white chocolate. In addition to wine, many would argue that coffee and beer might be the best match. Try a Brown Ale, or Stout. 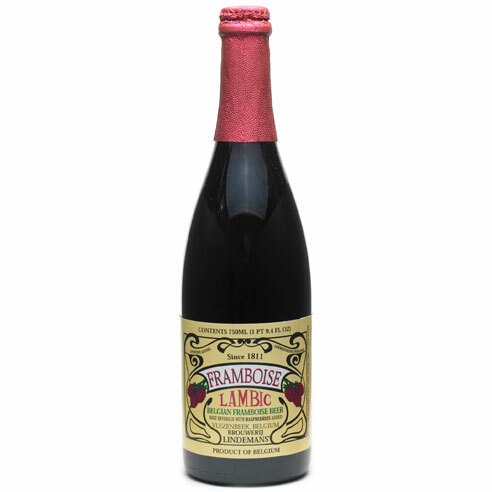 If you are really adventurous, try Framboise (a lambic beer made with raspberries). Whatever you decide, make sure you share your wine and chocolate with the people (or person) you love, and make this Valentine's Day, and day to remember.